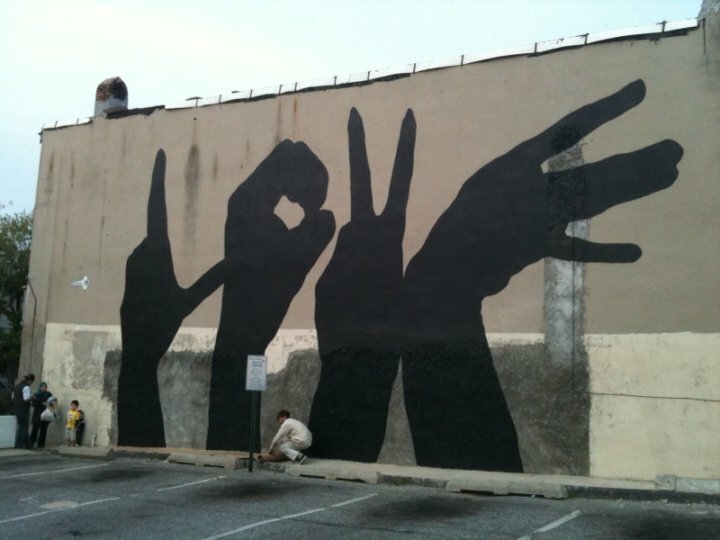 The ever amazing art blog, Wooster Collective tipped me off to the Baltimore Love Project. I’m a fan of public art, and this is a gorgeous project that can bring a little love into people’s daily lives. It’s the kind of thing that makes me smile just thinking about it. And while I’ve got you looking at art, check out these pieces from Dublin, also posted on Wooster Collective.